Since 2001, Go Inspect Company has performed over 4125 Home Inspections in Southern California. 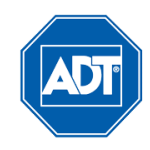 We believe educating the realtor and the homeowner during the property inspection process helps to create an environment where everyone can freely ask questions and better understand the 4-primary systems of a building. 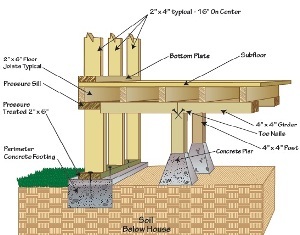 We professionally inspect the components of a foundation. Many times when the house has interior and/or exterior cracks; or doors that are difficult to open and close, it could be an indication that the foundation is settling in some areas. The roof/roofing system is what takes a beating on a daily basis from the natural elements of sun, water, and wind. 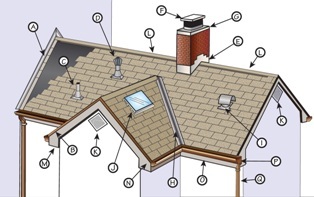 Proper water drainage is key to keeping your roof from leaking. 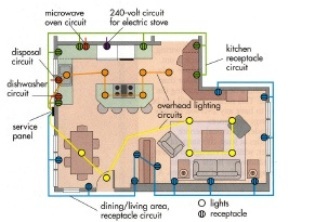 The two main components of the electrical system are the electrical panel and the wiring. There are many different manufactures for panels but the inspection reveals whether there is any evidence of overheating or melted wire at the panel. There is no other system that damages on a daily basis than the plumbing system. Water leaks from drains or water leaks from supply lines. The water meter dial (sometimes digital in newer communities) is key to this part of the property inspection.